Earn 1239 loyalty points when you order this item. 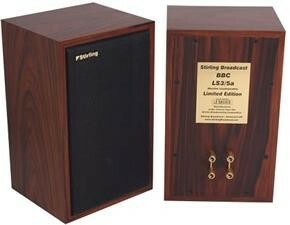 The new Stirling BBC LS3/5a V2 has been designed by Stirling Broadcast to meet the exacting requirements of the BBC LS3/5a specification. 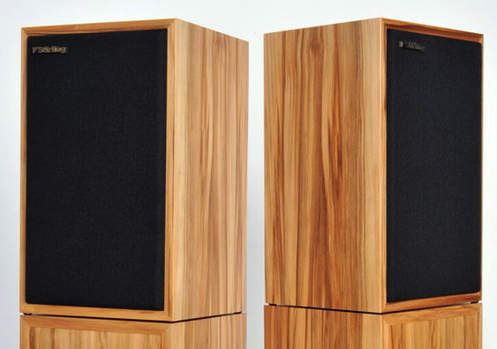 This newly released version of the monitor classics utilises new Stirling SB4424 and SB4428 drivers with a very hi-grade ‘SuperSpec’ crossover, all housed in thin-walled reference cabinets modelled after the famous 001/002 pair featured in Hi-Fi News. 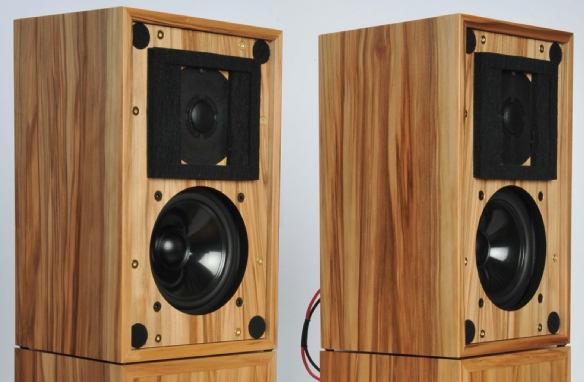 The legendary sonic character of the original LS3/5a speakers has been retained, with the new model having the added benefit of a 5 year warranty and the assurance of the future availability of spare parts. 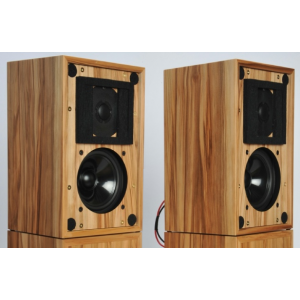 Awarded ' Best Loudspeaker under £1000' in Hi-Fi News magazine 2005 awards issue.